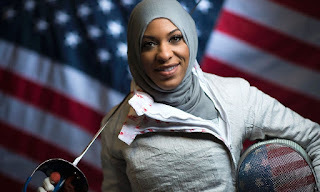 Ibtihaj Muhammad, Team USA for Fencing (Sabre). She stood her grounds, fought for her rights, and is allowed to represent USA in fencing, wearing a hijab en plus! And no, I didn't hear the same rhetoric about respecting the public space and being inclusive blah, blah, bleah... being thrown at her. 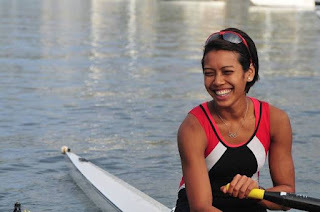 Saiyidah Aisyah, Team Singapore for Rowing. She didn't receive the initial support, and had to resort to funding her own training and crowdfunding effort (started in January this year, and has raised over S$13,000). Only after Aisyah has proven her 'worth', was she awarded Sports Excellence Scholarship. And we wonder why Singapore often laments that we lack Singapore-born athletes and had to resort to luring foreign athletes with lucrative deals? 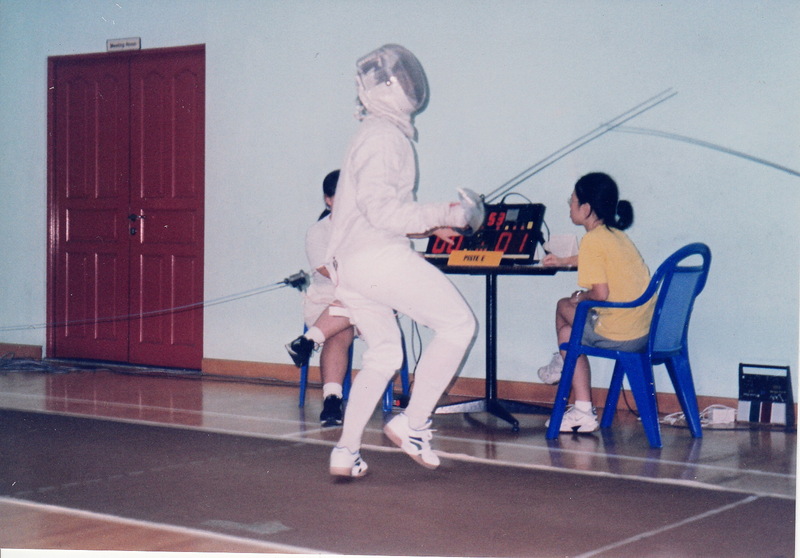 I remember my fencing days at university. 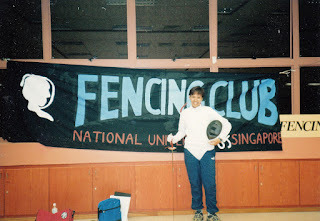 My coach said that sabre fencing for women had opened as a new category at the Olympics and would l like to train to make it to the Singapore team? He saw the potential in me but I guess I didn't possess the determination and discipline to endure the rigour that came with the honour. Did I regret not trying? YES. Ibtihaj and Aisyah, my respect and prayers go to you! You are already a winner and inspiration to many women (including Muslims and Malays) around the world.